is available for panels, moderation & keynote speaking opportunities. She speaks on women's empowerment, motherhood, entrepreneurship, and small businesses. 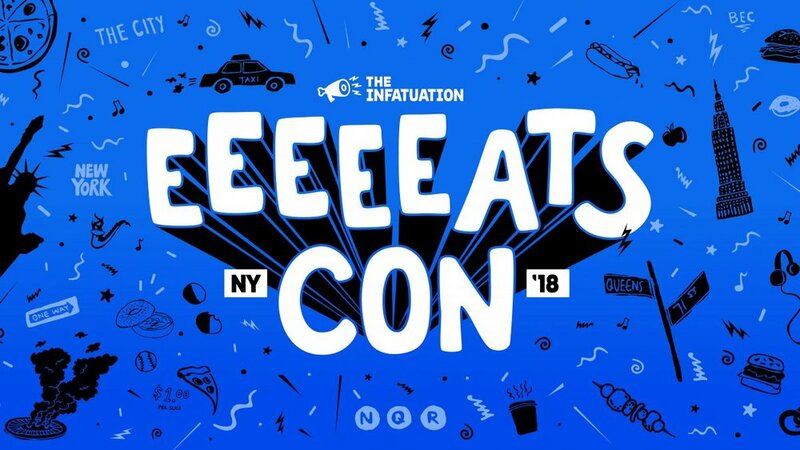 Powered by Edible Manhattan and Edible Brooklyn, Food Loves Tech (FLT) is an education-by-entertainment innovation expo. From rooftop farming and the food app boom to virtual reality menus and insect proteins, FLT unites food and drink innovators, thought-leaders and enthusiasts to experience the future of food and drink. The Global Goals for Sustainable Development aim to end extreme poverty, fight inequality and injustice and combat climate change. As UN Deputy Secretary-General Amina Mohammed points out, gender equality has a role in achieving each of the 17 goals. 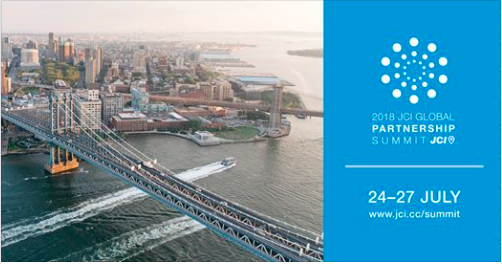 The keynotes and working sessions of this year's partnership summit will focus not only on Global Goal #5 Gender Equality but also on the role that equality plays in achieving the rest of the goals. 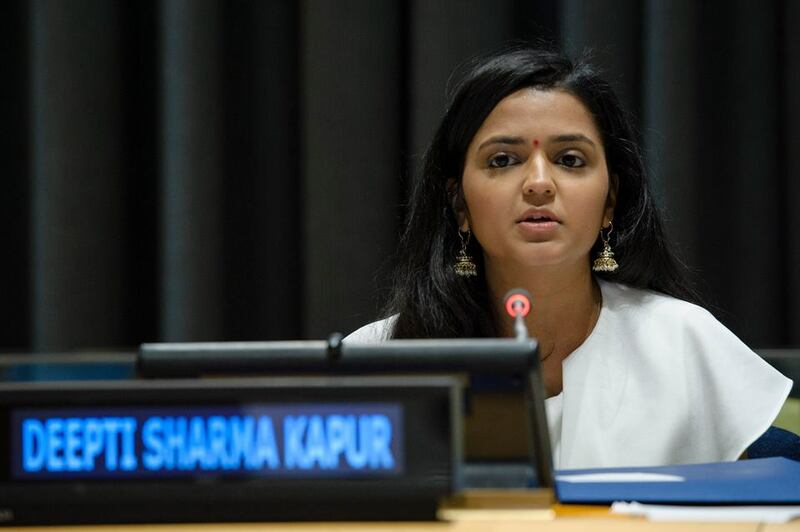 Join a group of forward-thinking active citizens in New York City on July 24-27 to explore how young people-working with partners in government, business and civil society-can actively advance gender equality in their home communities in order to achieve gender equality and empower all women and girls by 2030. The Day of Purpose Summit is a carefully-curated personal and professional development experience focused on inspiring you into action! 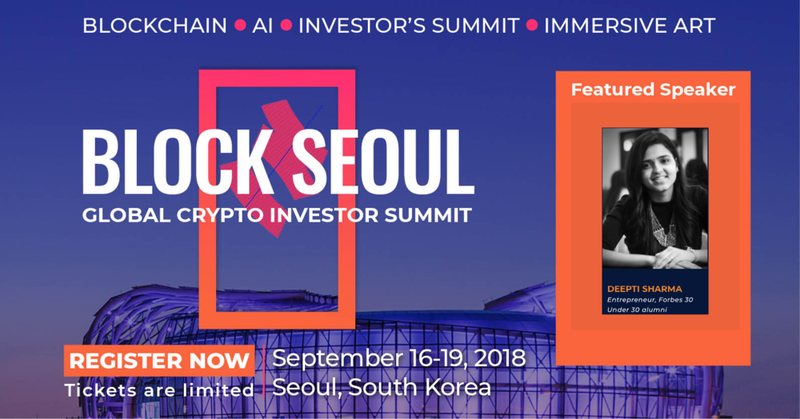 This summit was designed to give you inspiration, skills, opportunities, resources, and meaningful connections to help you live on purpose. Successful female entrepreneurs share the amazing things they've learned when they've asked for advice and answer your burning questions. Get inspired by some of the biggest women in tech during General Assembly’s International Women’s Day Lightning Talks on March 8. This free seminar brings together four of today’s leading innovators in the tech industry, who are spearheading change. Meet Deepti Sharma (FoodtoEat) who will discuss The Modernization of Motherhood, Sandra Garcia Lowery (Clear Channel Outdoor) who will talk about Executive Presence as Underrepresented Women, Robin White (AT&T) who will broach Gender Parity in the Tech Sector, and Lindsey Andrews ((minibar Delivery) who will address Being a Female in Traditionally Male Industries. #PressforProgress in 2018. Whether your food is organic, farm-to-counter, palio or delivery, it’s likely you got it via tech. The entire food-chain, from farming to production to restaurants and grocery shopping, is changing with technology. 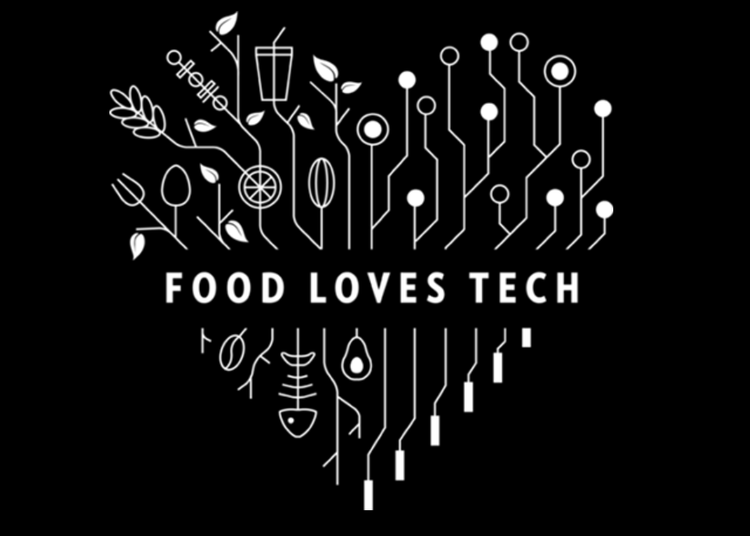 Jennifer Leuzzi (@mmesnack) interviews three CEO/Founders from the food tech space, Cheryl Clements, CEO/Founder PieShell (@pieshell), Krystle Mobayeni, CEO/Co-Founder BentoBox (@getbento) and Deepti Sharma, CEO/Founder FoodtoEat (@foodtoeat). What’s the current state-of-the-industry? How are they changing the culinary landscape with technology? Learn how they’ve adapted and innovated their companies along the way, and what they expect to see in the future. Part 1 of 2, recorded at General Assembly NYC in January 2018. We teamed up with Forbes/Women @ Forbes during SXSW to achieve a mutual goal: women supporting women in business, relationships, and beyond. Through two events we celebrated women, learned about each other's respective industries, and became overwhelmingly inspired. 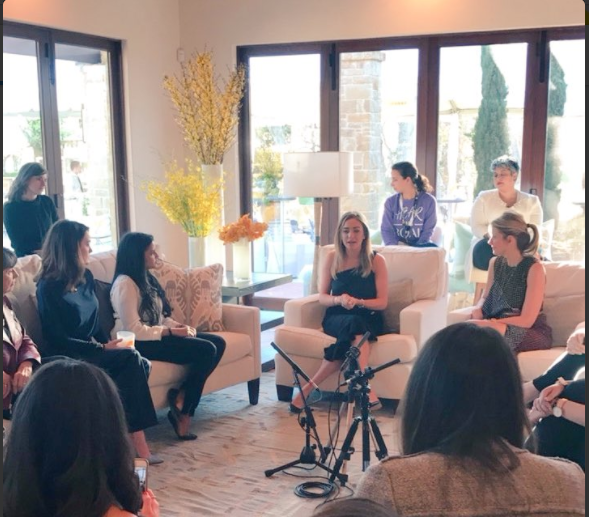 Here are a few of the women we were honored to have on our panel alongside Bumble Founder and CEO Whitney Wolfe and Bumble's Head of Brand Content, Alex Williamson. Bumble is inspired by the women we've highlighted, but we're also inspired by all you wonderful, powerful, intelligent women everyday! 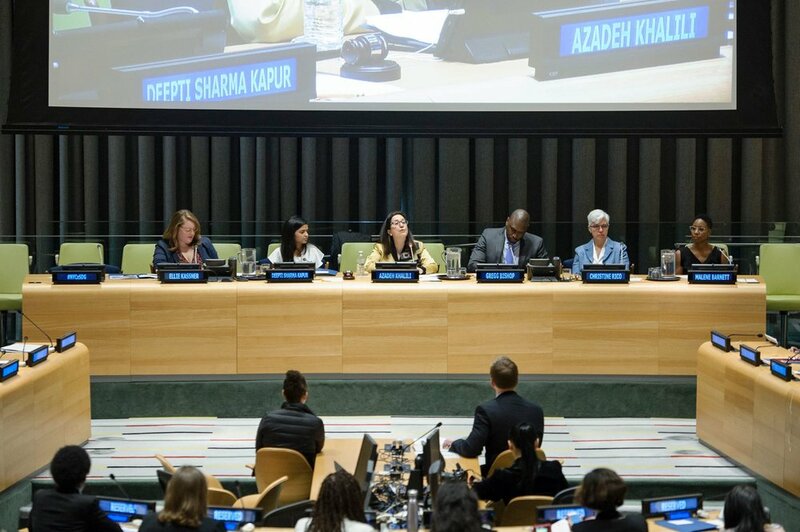 In honor of Women’s History Month and the 61st Commission on the Status of Women, please join us for a special event highlighting innovative local and global policies that are driving progress on SDG 5 and the 2030 Agenda for Sustainable Development by helping to secure equal access to work and unlock opportunities for women entrepreneurs. Women Entrepreneurs New York City (WE NYC) and are teaming up to provide you with expert advice from women entrepreneurs and industry experts around what it takes to take your business to the next level. Our featured speakers will provide insight on how you can establish and grow a successful business in a Maker Economy! Founders and CEOs from Eleni's New York, Food to Eat, Blue Marble Ice Cream and Ellary's Greens will share their entrepreneurial journeys - their motivations, the lessons they have learned along the way, and the advice that they wish someone gave them. Amex & Ogilvy "Turning Inspiration into Action"